Every Monday and Wednesday women can play unlimited golf for just $25. This includes your cart and greens fees. 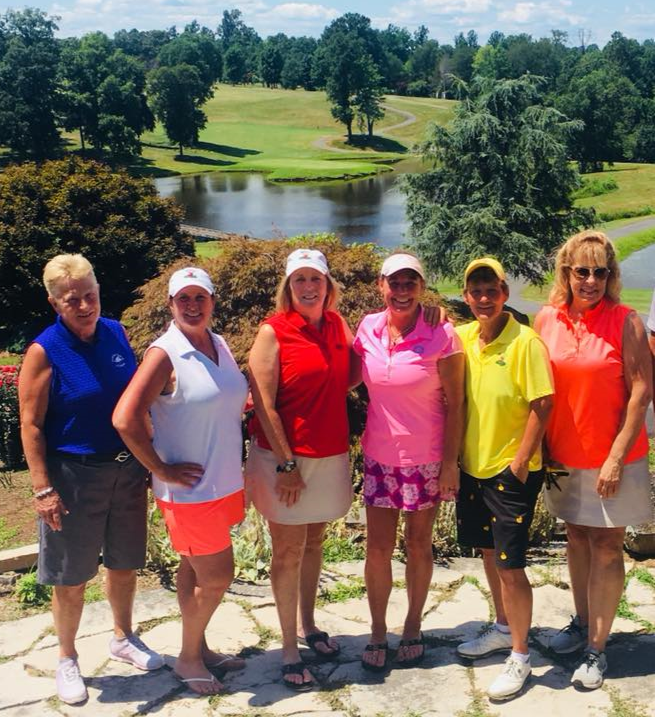 Come out and bring your friends and have a wonderful day here at Meadows Farms Golf Course, one of the best golf courses in Virginia.